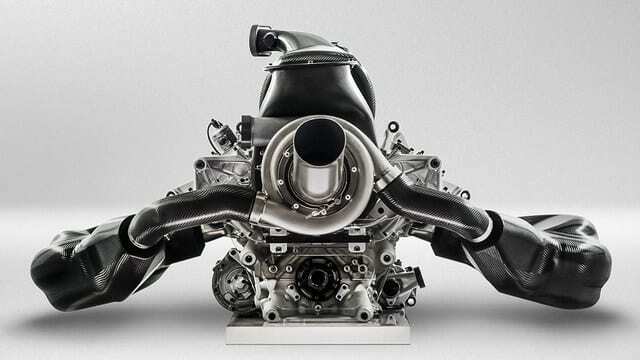 Renault’s Cyril Abiteboul has said that the power unit token system, that was designed to limit the amount of upgrades any one manufacturer made to their engine, will be scrapped from next season onwards. The system was brought in last year and was intended to have a descending number of tokens each season to help curb costs but keep things competitive. We have seen, quite starkly, that a team with a good engine, such as Mercedes, will surge to success, whilst a team powered by a struggling engine, such as McLaren-Honda will endure a desperate season. Abiteboul continues: “We have decided also for the public, to stop the public being confused between the penalty system and the token system.” Which we can only hope means no more 125 place grid penalties in the future.